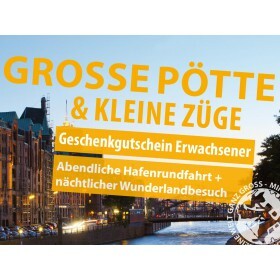 The most exciting and informative journey through the Wudnerland, you've ever been on! 210 minutes packed with information, interviews, and cab rides also include the new Switzerland section. A small world – really big. Or a huge world really small? 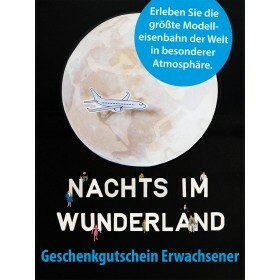 Make up your own opinion and take off on a journey through the Miniatur Wunderland. A 2-hour movie shows you a world full of miracles. Be it deep gorges, humming big cities, or an open air concert with 21.000 spectators – there is a lot to discover on the world's largest model railroad layout. Hamburg, America, Scandinavia, Switzerland, or Knuffingen. This movie shows you everything you already disvcovered during your visit – and a lot more! In exklusive interviews you will hear exciting background information directly from the makers of the Miniatur Wunderland. Layout planner, bridge builder, boss, or model builder - have a look behind the scenes of the world's largest model railroad layout in Hamburg. We also explain how the Car-System works. Experience the most spectacular day-night simulations at various places of the layout! To top it off, you can have a cab ride through the new Switzerland section. 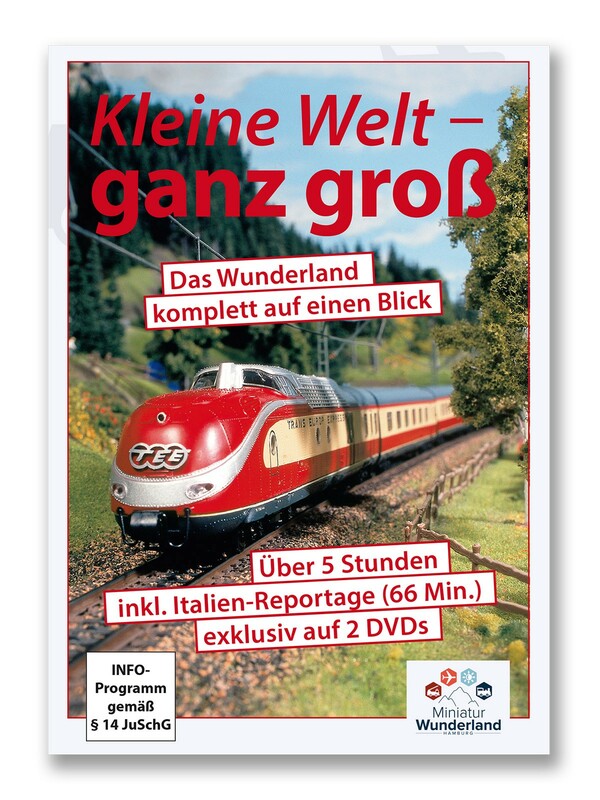 You never experienced the Miniatur Wunderland as comprhensive as in this DVD! The most spectatular panoramic vistas, the most beautiful model buildings, and the craziest scenarios. From a medivial knights festival to aliens to the many fire fighter missions - it is all on this double DVD. Dive right into a small world and go on the most exciting journey you've ever been on!